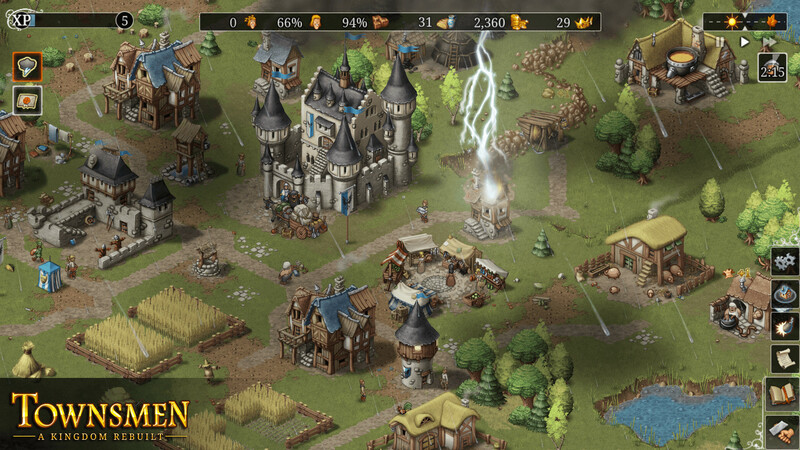 Townsmen A Kingdom Rebuilt is a re-release of the Townsmen game with a number of improvements. 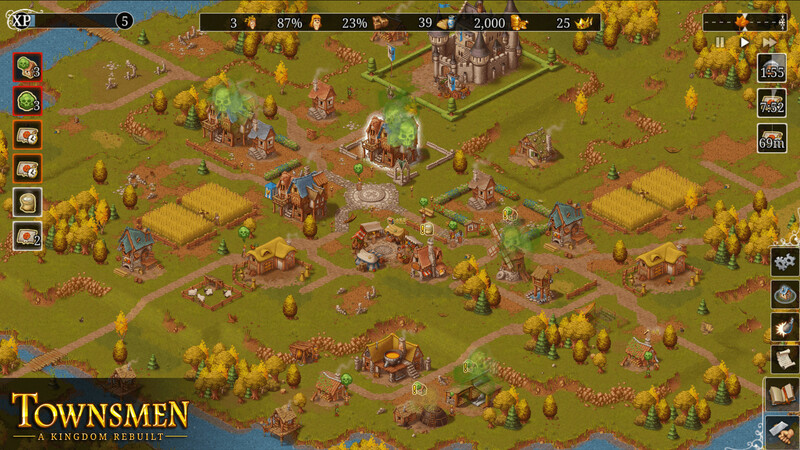 Townsmen game is an excellent urban planning strategy in medieval times. 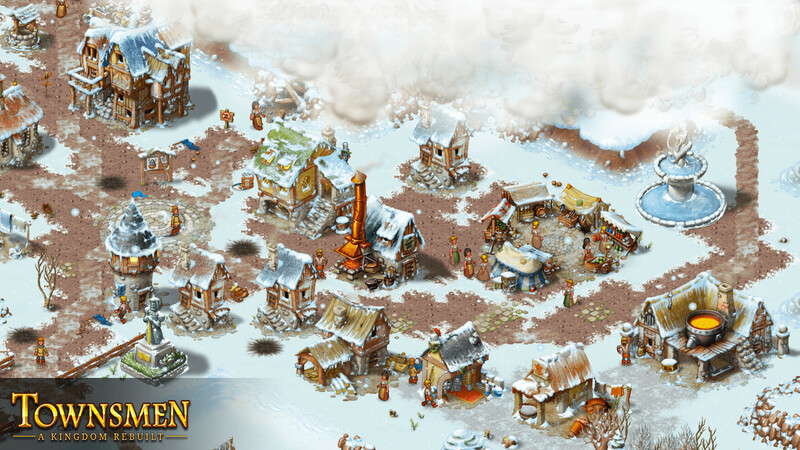 Your task is to build a prosperous city around your castle. You are waiting for dozens of different buildings, which one way or another will improve the life of your subjects. The population depends on the well-being of your citizens, and your income depends on the population. As soon as you create a small village, take care of its safety. Build high walls and hire guards. All this will help to avoid serious problems if bandits attack your village. This game has been updated 17-04-2019, 11:58 to the latest version v2.1.6. We also just released a hotfix for the crash happening in maps with only 1 season when hovering the mouse over the season icon.